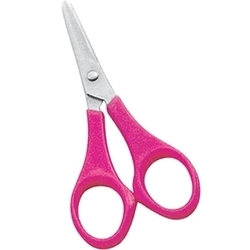 Deluxe is must-have scissor for any busy Kitchen and basic household cutting and stationery work. Scissors is an essential item in the household and it has a number of uses in various fields. 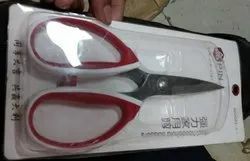 The scissors that we import and distribute have a tough and sturdy built. The metal blades are very sharp and cuts through materials very easily and the blades are usually made of stainless steel. The stainless steel that is used is of the best quality and it is resistant to oxidization.